This is the 2019 Anderson Family fundraising page in honor of our sister Mel. 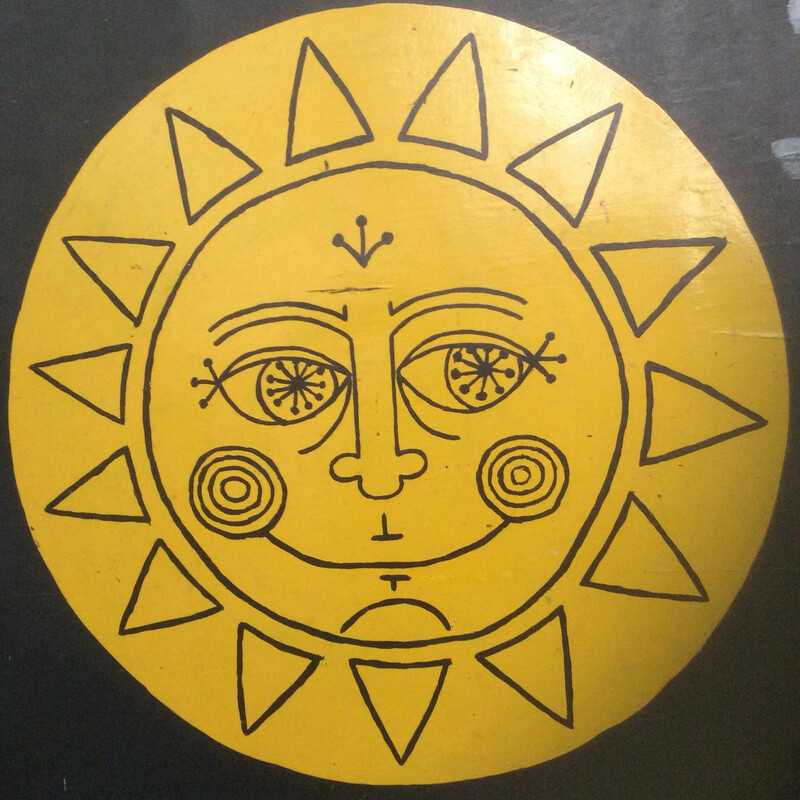 This will be the 4th year Mel's hand painted sun will be our logo. This logo will be on the race shirts and banners. Please take time now to donate and support this amazing event and fundraiser.